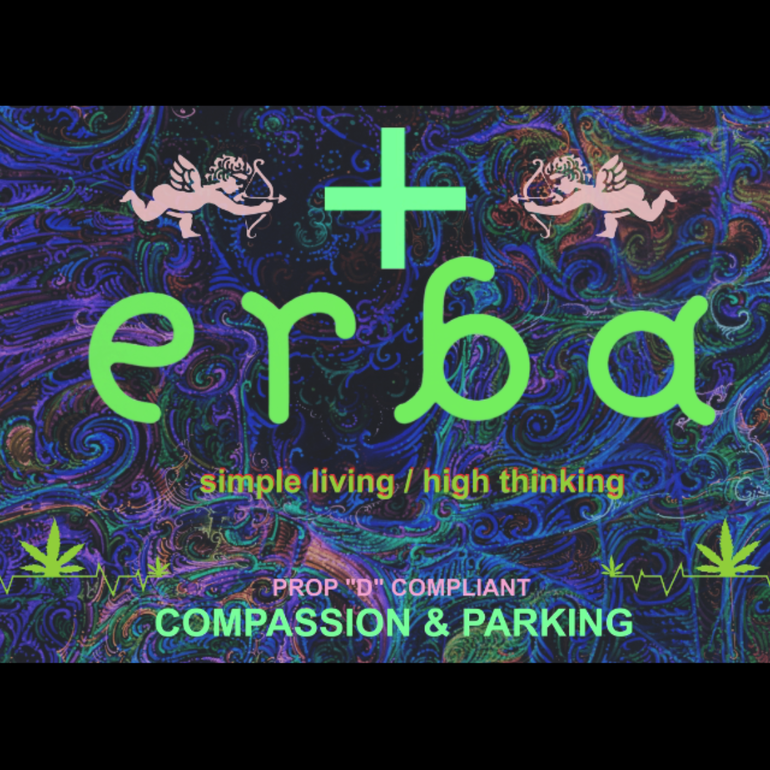 The Full Menu (Erba received all our packs)!!! 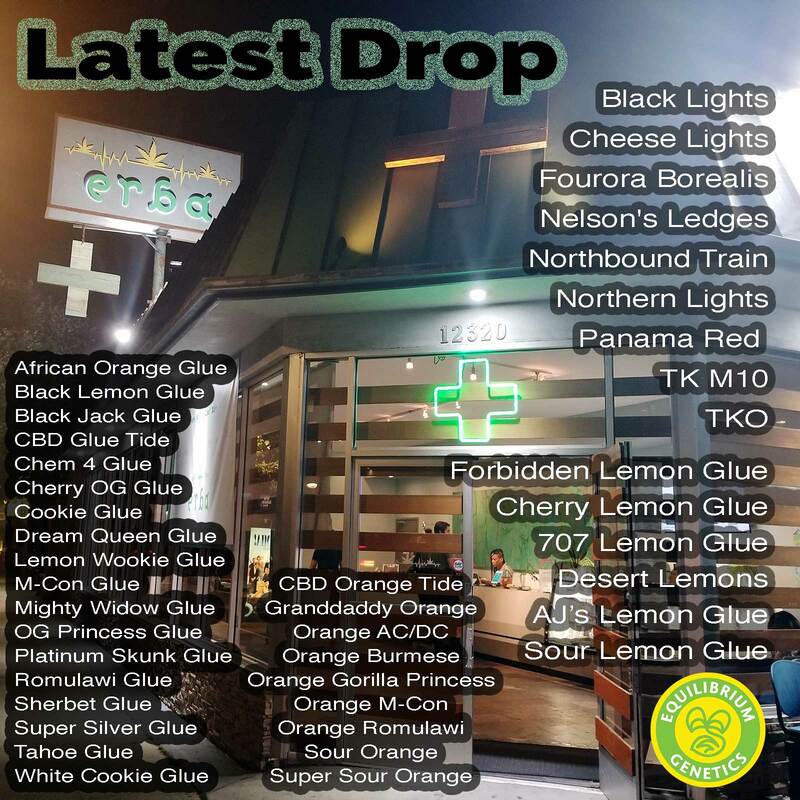 We specialize in high-grade craft cannabis with an emphasis on organic production methods. Our philosophy is to carry only the most top-tier products, and never sacrifice quality by all means necessary. We think that you will feel the difference once you step foot in our location. We want you to feel at home when you arrive, and feel excited about your purchase when you leave. 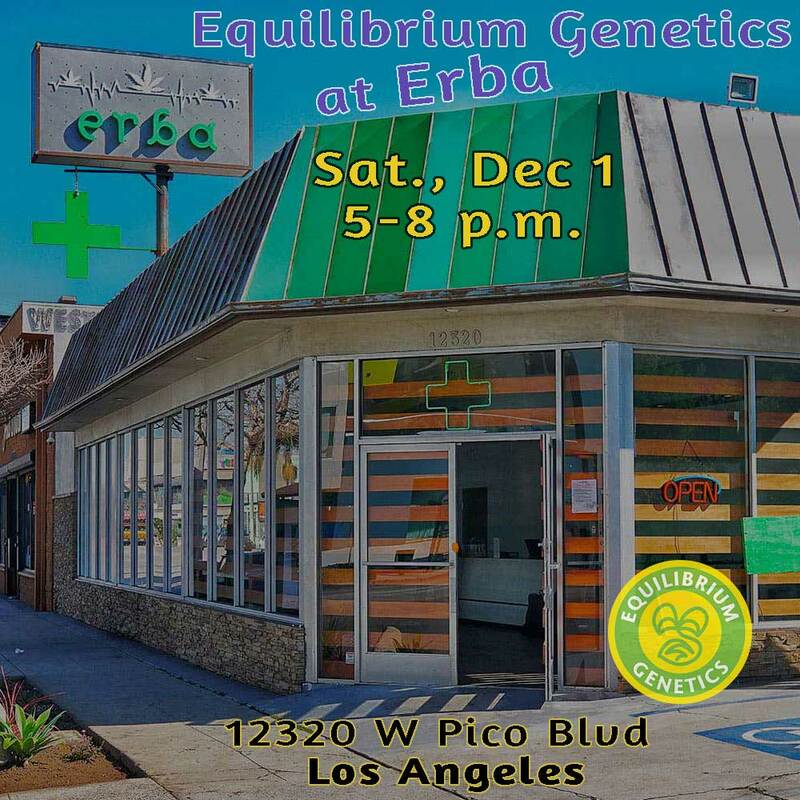 On Saturday, December 1 from 5:00 – 8:00 p.m., Equilibrium Genetics will be at Erba Collective, 12320 W Pico Blvd in Los Angeles. Stop by to speak with us while picking up some great seed packs!